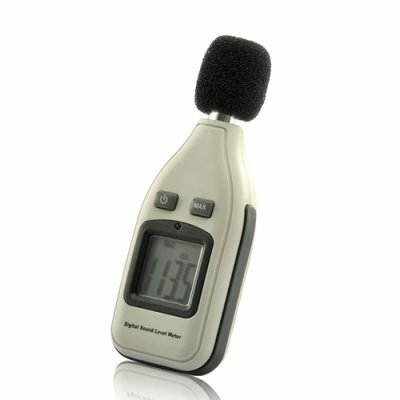 Successfully Added Mini Sound Level Meter - High Accuracy, 35 to 130 Decibels to your Shopping Cart. 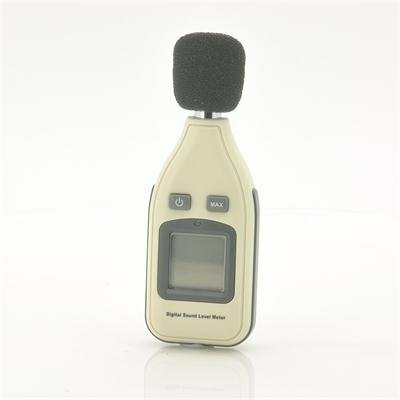 A mini version of our popular H53 High Accuracy Decibels Sound Level Meter (30 to 130 Decibels), the H65 is a wonderful tool for safety engineers and sound quality controller. It provides a reliable, accurate and fast way to measure sound level and calculate the decibel of factory, office, traffic, family, audio system, etc. Professional functions, user friendly and convenient. This item really has it all. Name brand trackers with similar functions cost more than twice as much money and are usually way bigger too. Order now while this product is still in stock and we’ll ship it out to you within 24 hours! The product works very well, the quality definitely surpasses the price tag. Good service as well. Bisogna acquistarlo assolutamente . Lo volevo prendere su altri siti ma, a parte la disponibilità , avrei speso di piu quindi mi affretto a prenderlo in quanto il rapporto qualità prezzo e eccezionale .